Sam Roberts has recently released a haunting and incredible cover of Bob Dylan’s Dark Eyes. 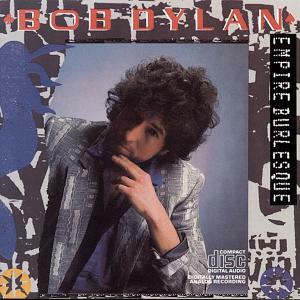 The song was originally released on Dylan’s 1985 album, Empire Burlesque. It’s available for download on iTunes, or you can listen to it for free on the Sam’s MySpace page. The lyrics are definitely worth a read, too. Enjoy!